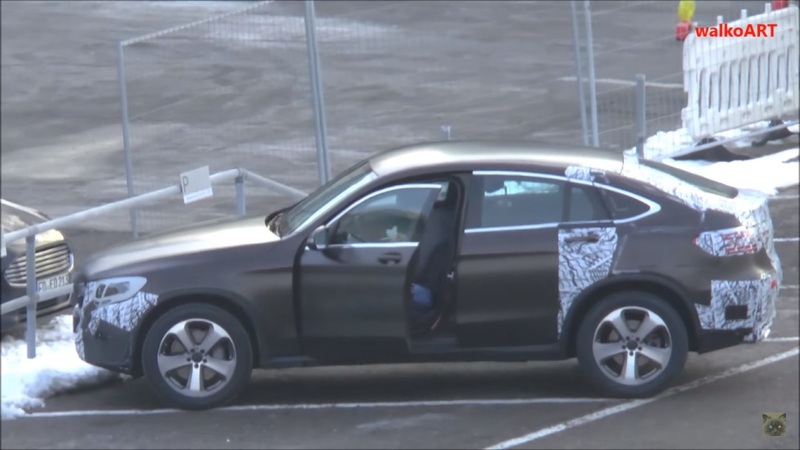 The official reveal of the Mercedes GLC Coupe may be coming soon following the recent emergence of a video showing its near-production prototype, as shown on a report from worldcarfans.com. This particular prototype was nearly bereft of any camouflage. 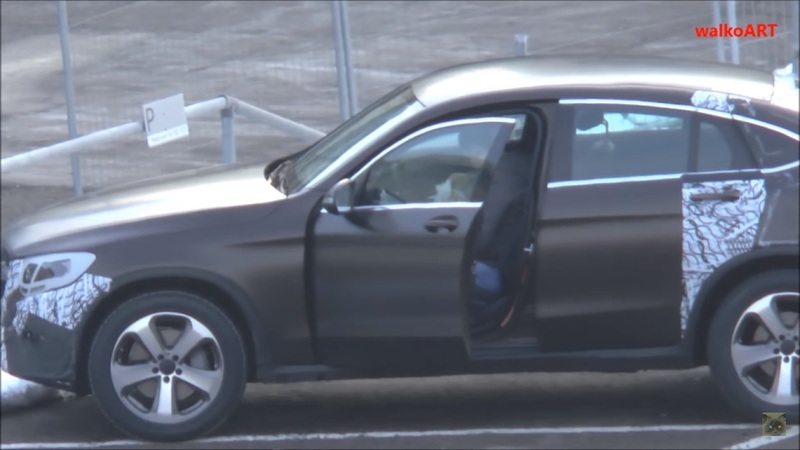 The video shows that the proportions of the GLC Coupe are better when put side to side with the GLE Coupe. While a number of industry watchers remain unconvinced about the idea of combining a coupe and a crossover, others are certain the sales of the competitor of the BMW X4 will be impressive once it hits the market. Consumers in this particular niche market are not quite concerned on practically since they are more concerned with being different compared to other models in the market. Similar to the X4 the Mercedes GLC Coupe features a sloped roofline, which results to a lower rear headroom and smaller trunk size. The design is mainly aimed at providing a side profile similar to a coupe facilitating its prominence when compared to other compact crossover models. The engine range of the GLC Coupe will be similar to the standard model of the GLC, which features four and six cylinder engines. The Mercedes-AMG GLC 43 will be the range-topping model featuring a 3.0-liter twin-turbo V6 engine offering 362 HP of power. 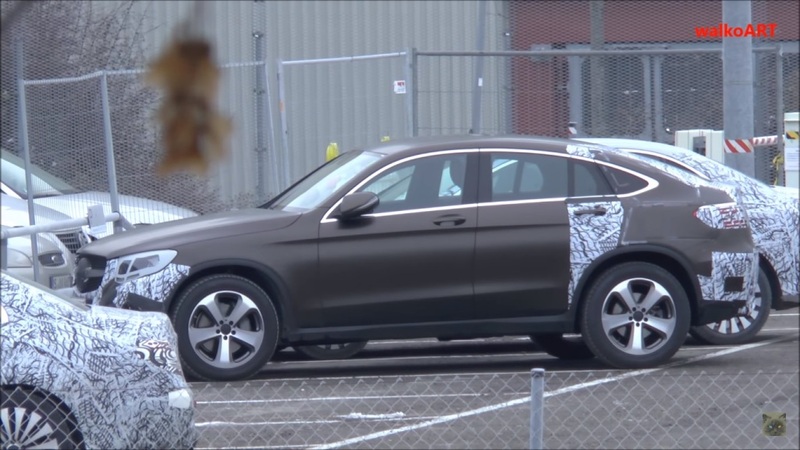 A GLC 63 Coupe is expected to follow in 2017. This model will feature a 4.0-liter twin-turbo V8 engine. The GLC Coupe is expected to be officially launched at the 2016 Geneva Motor Show in March and will be available in the market months after. While the price tag of the Mercedes GLC Coupe is expected to be higher compared a similar GLC, it is understandable due to its ability to stand out in the crowd.